London offers a great public transportation system to commuters as well as tourists who visit the city. River Cruise tour thames the greatest point is that transportation on the river, River Cruise on the Thames Experience which has been used for almost 2000 years from Roman times, as the sightseeing buses in every major capital cities of the world, London sightseeing cruises offer you a 24-hour river pass that lets you hop on and hop off as many times as you like. What could be a better way of exploring the city without any traffic? You can hop on and hop off at any one of four piers, with open passage on any City Cruises sightseeing boats for a full day spent exploring the sights of the Thames. 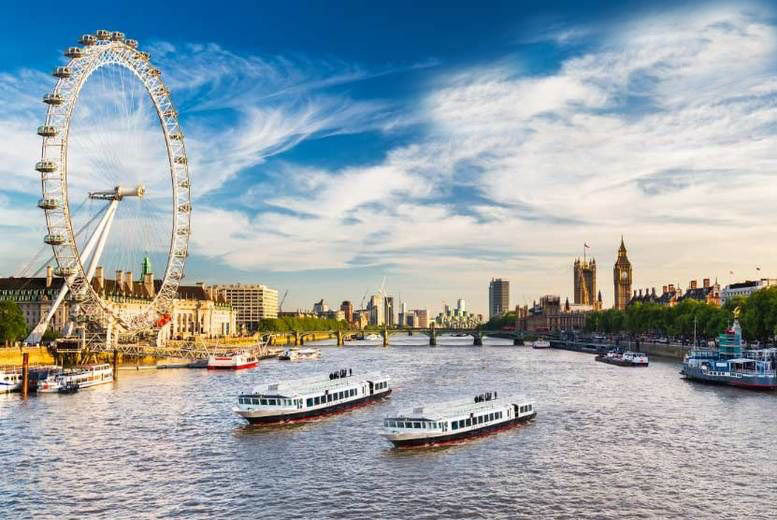 With comfortable seats, hot and cold refreshments, guided commentary, friendly staff and (most importantly) uncompromised views from all-weather sightseeing boats, this is the best way to see the heart of London and its popular landmarks. Cruises depart every 40 minutes, every day of the week, all year round, giving you the chance to explore the many sights of the River Thames from piers near popular attractions such as Houses of Parliament, Big Ben, London Eye, The Monument, St Paul Cathedral, London Bridge, HMS Belfast, Tower Bridge, Tower of London, Docklands and Greenwich, even a little gastro break in Borough Market with our well experienced local guides. In between stops, you'll also be treated to a guided commentary of the many sights along the Thames full of jokes. You will actually realise that it’s a kind of full-of-info-stand-up comedy that makes you smile and laugh all the way. What a great way of exploring the city with a magnificent view while gliding over the Thames. Prepare your camera as there are hundreds and hundreds of spots that you can capture during the tour.